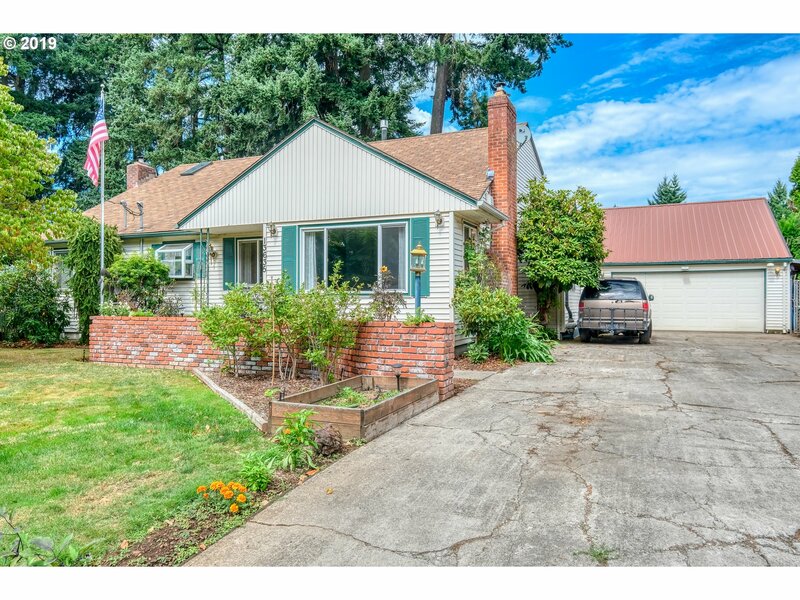 All Hazelwood homes currently listed for sale in Portland as of 04/19/2019 are shown below. You can change the search criteria at any time by pressing the 'Change Search' button below. "Don't let the style deceive you.Spacious home on an oversized lot nestled on quiet dead-end.Huge master w/ jetted tub,gas FP,private deck & W-I closet.Poss ADU in sep garage w/ addl' 327SF of storage above.Original hrdwds in formal living/dining.Updated kitchen open to eating nook & family room w/ slider to deck & extra deep backyard.Room for toys,gardens,RV parking.Newer furnace & FP inserts,tankless H2O. [Home Energy Score = 1. 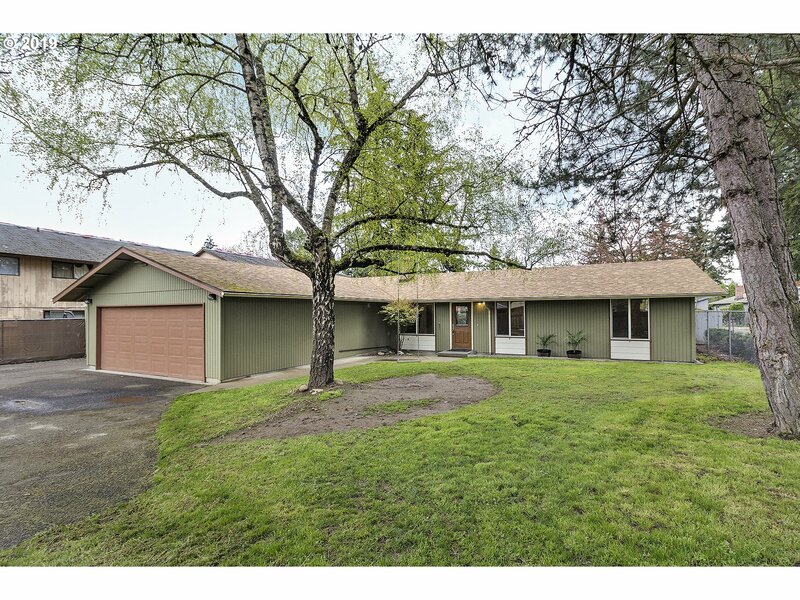 HES Report at https://rpt.greenbuildingregistry.com/hes/OR10069905"
"This 1 level ranch is the prefect place to call home! Open concept, new carpet, paint, bathroom vanities. Vinyl windows, AC/Heat Pump, HUGE bonus/family room, 4th bedroom w/no closet. Tucked away down your own private driveway w/plenty of parking & turn-a-round. 1/4 acre lot offers space for your summer entertaining, gardening & winter relaxation under your covered patio! 2 car garage, large storage shed & covered RV parking! MUST SEE! [Home Energy Score = 4. HES Report at https://rpt.greenbuild"
"This expansive Portland 2 bedroom home has everything you could possibly want. The spacious layout, subtle separation of living spaces from the bedrooms as this home floods with natural light to make this 948 square foot home even more spacious. The dining room opens to the kitchen, inviting a seamless flow throughout the home whether entertaining or relaxing. The dining room provides direct access to the backyard." 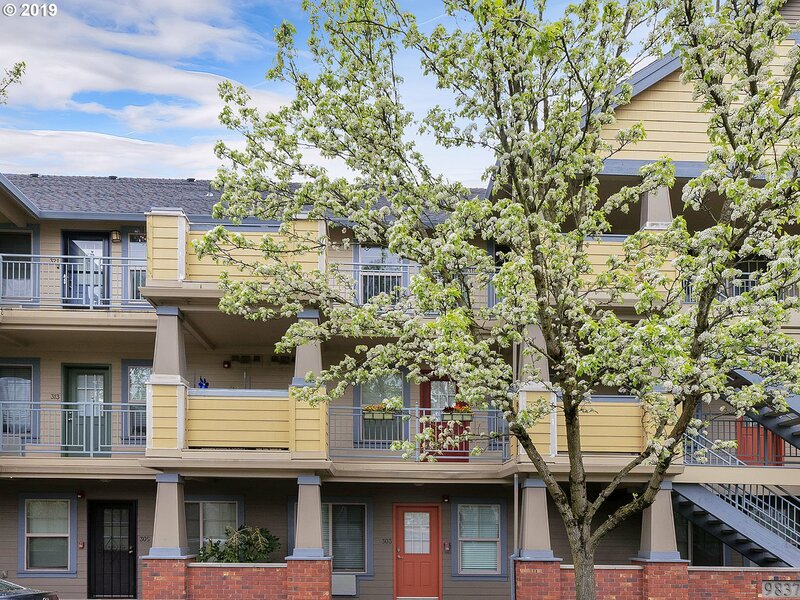 "Top floor amazing 1 bedroom unit at Gateway Arbor. Rentals area okay. Unit features vaulted ceilings with fan, walk in closet, washer/dryer and bamboo floors! Check it out!"